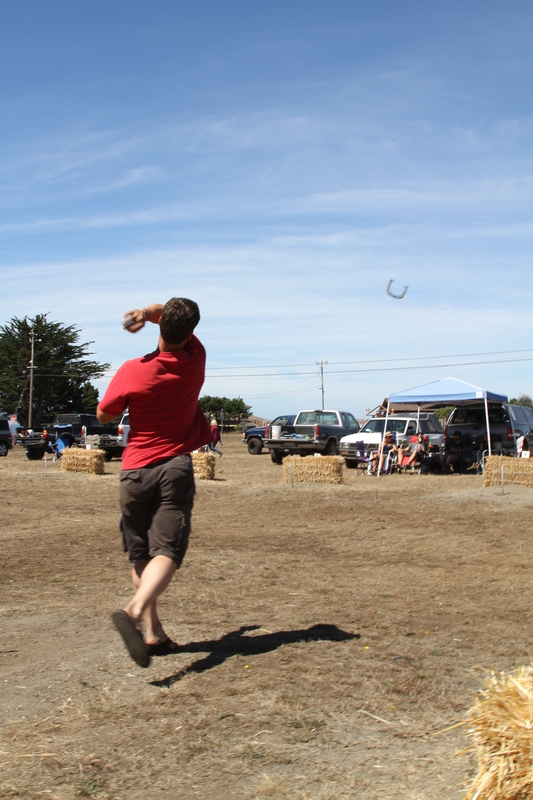 Pitching horseshoes is the most fun when you participate… but watching can be fun too. Especially at the annual Paul Bunyan Days Horseshoe Singles and Doubles Tournaments. 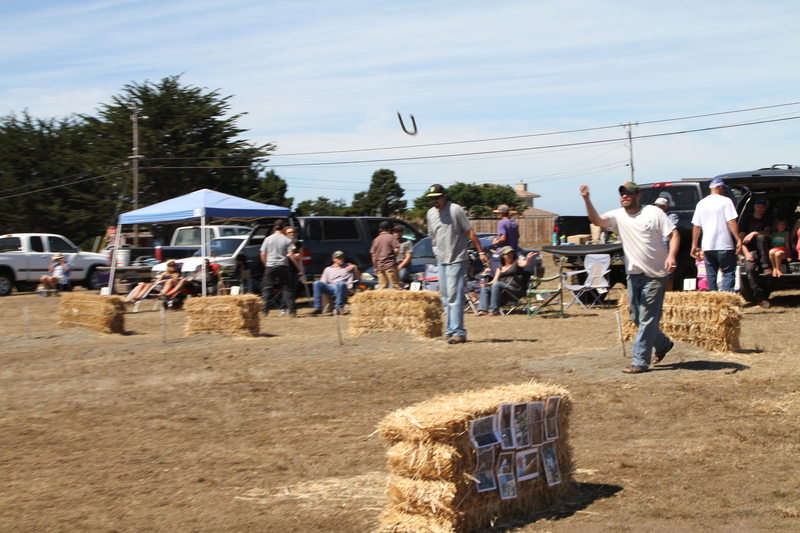 This year the action is once again Saturday on Todd Point Ocean Drive, just south of Fort Bragg. Double sign ups are at 9, single signups happen after the doubles games. You can bring your own horseshoes if you have them, if not they have some you can use. The entry fee is just $10 per event and watching is free. Marty Scribner is your man for more information – you can call him at 707-888-5391 or email mscribs@sbcglobal.net.